To be eligible to apply, a vendor must live in Windsor or Orange Counties in Vermont, or Grafton or Sullivan Counties in New Hampshire. 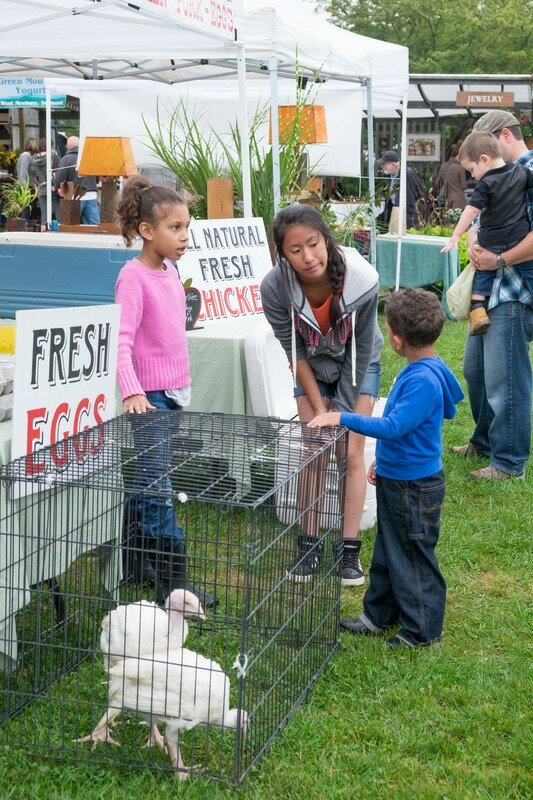 Our market features only vendors who sell agricultural products, prepared foods, or crafts. All products for sale at the market must be made/grown and sold by the vendors themselves or their employees. It is the vendor’s responsibility to make certain they have the proper license for the type of product they sell. All vendors must follow food safety standards for food preparation and vending at the market. 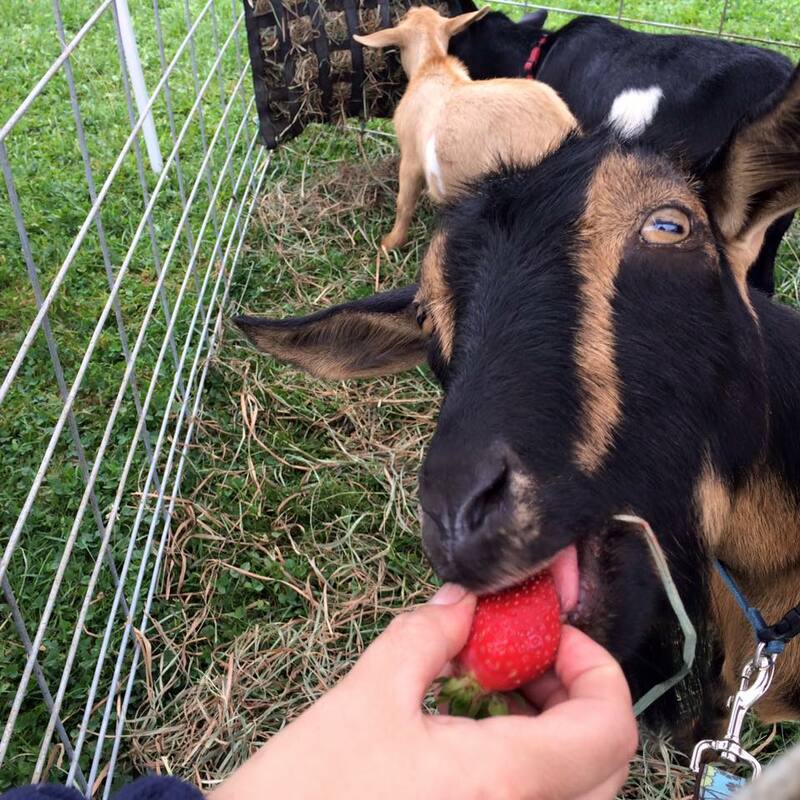 ​The Market is operated by a nonprofit Vermont corporation, Norwich Farmers Market Inc, established for the purpose of providing a sales outlet for local farmers, craftspeople, bakers and producers of prepared foods. ​​The corporation is run by a volunteer board of six directors, who are elected each spring at the annual meeting of the corporation. ​The directors are responsible for all phases of the Market’s operation, as set forth in the Market Rules. These include setting general market policy, establishing criteria for vendor eligibility, judging applications for new memberships, and allocating market space to the vendors. ​​Using revenues collected from the rental of space to the vendors, the board employs a Market Manager, who oversees the market’s week-by-week operations. Among the Manager’s responsibilities are advertising, entertainment and special events, allocation of space to unreserved vendors, and site maintenance and improvements. All vendor applications are reviewed by the Norwich Farmers Market board and market manager. Applications are reviewed annually after the application deadline on February 1st. Extenuating circumstances may result in a review of an application outside of the normal timeframe. In addition to the eligibility requirements outlined in the market rules, the board considers the following criteria when reviewing vendor applications. When we have space to accept new vendors, we first add vendors who will help us maintain our desired vendor ratio of 60% agricultural, 20% prepared foods, and 20% crafts. We will likely receive more applications than we can accept, but every year is different. Those who are turned down due to insufficient space will be kept on our mailing list. New vendor applicants are also encouraged to apply for the Winter Farmers Market. 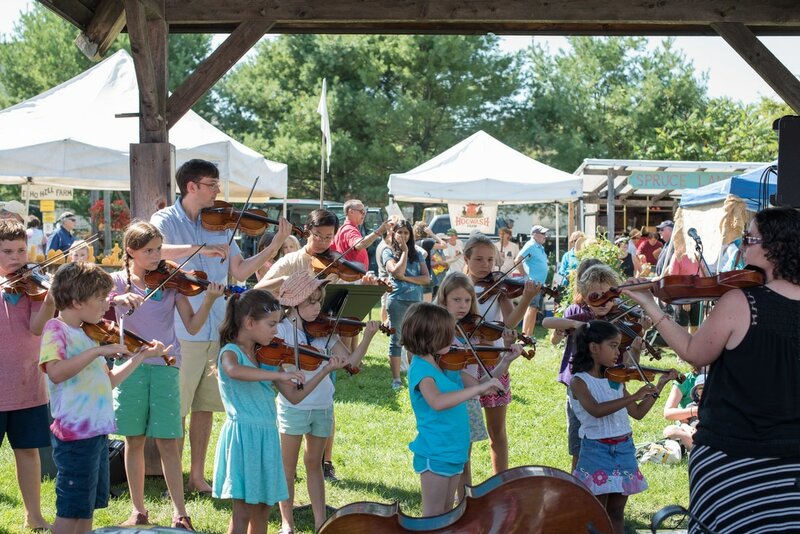 ​Typically about 50 vendors reserve space for all or part of the summer season. Another 20 or so vendors occupy Day Vendor spaces which are assigned on a rotational basis. Some Day Vendor spaces are allocated at the beginning of the season to allow the opportunity for new vendors to try vending at the market, and some Day Vendors fill spaces when a Reserved Vendor is absent. All Reserved Vendors are members of the corporation and are eligible to vote. Only Day Vendors who have been members for at least three years are eligible to vote. ​Our annual meeting will be on the first Sunday in March from 4-5:30pm at the Hanover Friends Meeting House, Hanover, NH. We need your involvement to make the organization work. We will be electing officers, voting on the budget and making any necessary rule/bylaw changes. Please plan to attend and add your voice to the chorus of dedicated vendors. It's the responsibility of all vendors to familiarize themselves with the rules and regulations of the Market. Please review the Norwich Famers' Market Guidelines and Bylaws and the VT State Regulations for Vendors at Farmers' Markets. 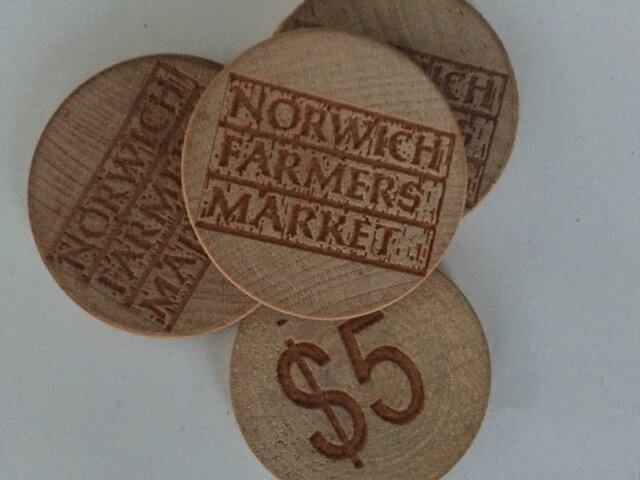 EBT - The Norwich Farmers Market runs a wireless EBT card station that allows SNAP recipients to use their benefits through a $1 token system. Each vendor is responsible for understanding and following the SNAP guidelines for accepting these tokens. Debit/credit cards – For a $2.50 fee the wireless machine allows customers to use debit or credit cards at the market through a $5 token system. 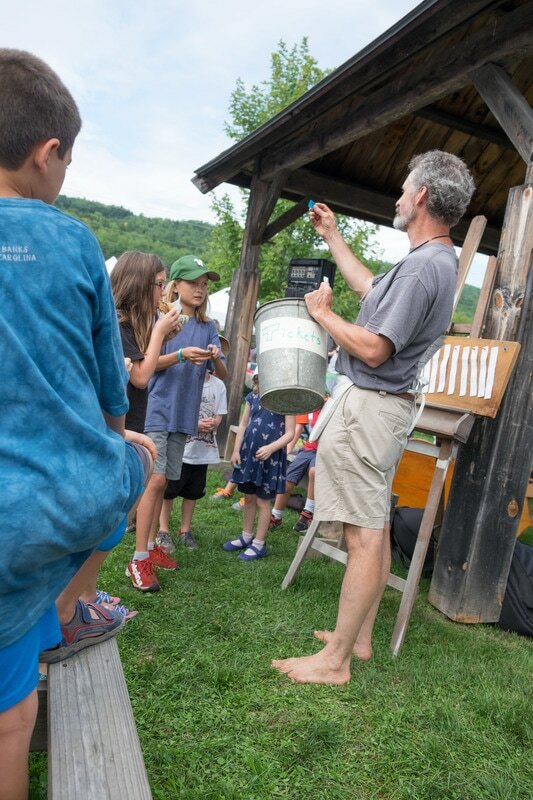 Farm to Family – The State of Vermont runs a benefits program that encourages the purchase of fruit and vegetables. Produce vendors who wish to participate in this program can pre-register by contacting the state at 802-241-0603. Applications will also be available during the market season from the market manager. ​Norwich Farmers Market requests weekly gross sales data from vendors. While not required, we do have broad compliance. Data helps with planning and is required for some grant allocation. Youth Day in August This is a chance for the younger kids in our community to vend at market for a day. Spread the word and let your friends and neighbors know about this possibility. We have limited space for about 10 youth vendors. Harvest Day in September We celebrate the harvest season with a few special features on this day. Live animals (sheep, cows, goats, chickens, etc.) will be on display and a raffle of donated items make for a full and busy day. Let us know if you'd like to donate an item to the raffle, bring animals on that day, or have suggestions for festive activities. ​and, if possible, photos of your booth from other markets.